Starting a Bitcoin banking platform has the higher concentration in the world rather than other cryptocurrency businesses. Our economy couldn’t function properly without banks as well as, cryptocurrency Industry couldn’t function without Cryptocurrency banks. Cryptocurrency Bank is necessary for users to save their cryptocurrency in the secured wallet. 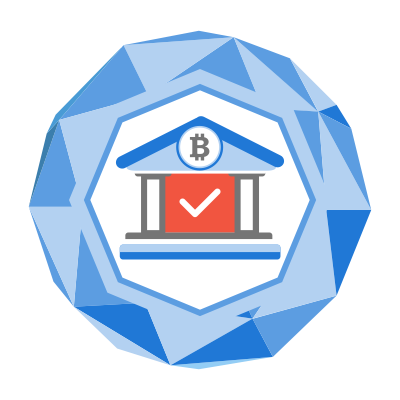 Pulsehyip offers high secured cryptocurrency banking solutions to build your own Bitcoin banking website in minutes. 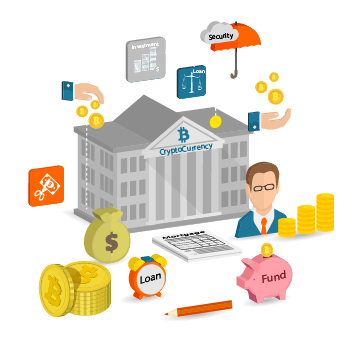 Get all kind of Banking services in your cryptocurrency banking website. Launch your Own Bitcoin banking Site Today ! Pulsehyip cryptocurrency banking solution packed with populous service. Most of the banks are connected with Blockchain technology. Are you Ready? Nowadays, most of the banks are using Blockchain technology to secure their data under one roof. 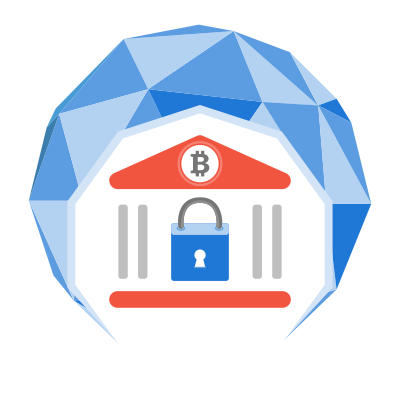 Pulsehyip serve to build a security layer around your cryptocurrency banking website with Blockchain technology. 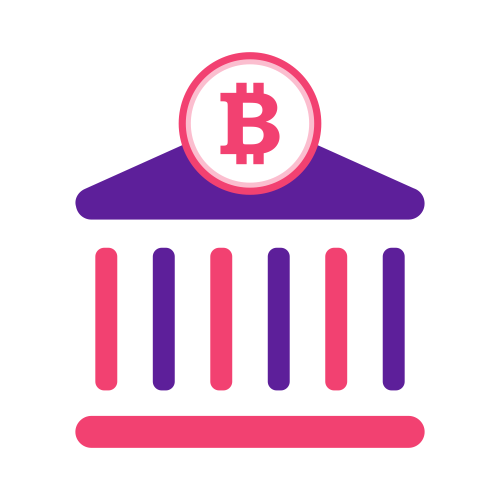 Pulsehyip provides complete Blockchain banking and financing solution to differentiate your cryptocurrency banking business from others and take advantage of the process improvements offered by this distributed digital-ledger- applications framework. Disintermediation takes off both the risk and expense of counterparties and enables more empowerment for users to control their information. Cryptocurrency banks can reduce interactions with counterparties and intermediaries by implementing smart contracts within the blockchain banking platform. It can reduce costs for maintaining and executing contracts. 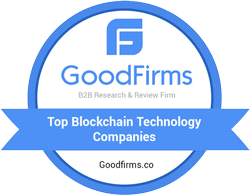 Bitcoin/ cryptocurrency banks use the blockchain technology to reduce their time to settle transactions. 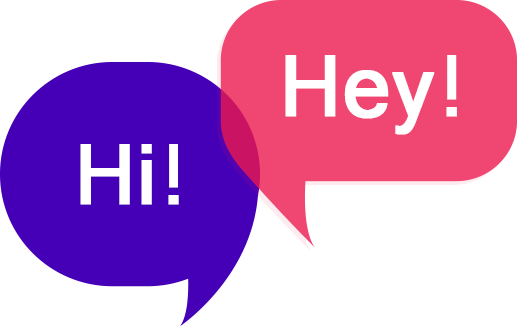 Customers can receive verification in hours or minutes rather than taking the 1-3 days to verify crypto currency transfers. Data quality is a big deal to every banks. Cryptocurrency banks are not an exception. Cryptocurrency banks use blockchain technology to eliminate of duplication.